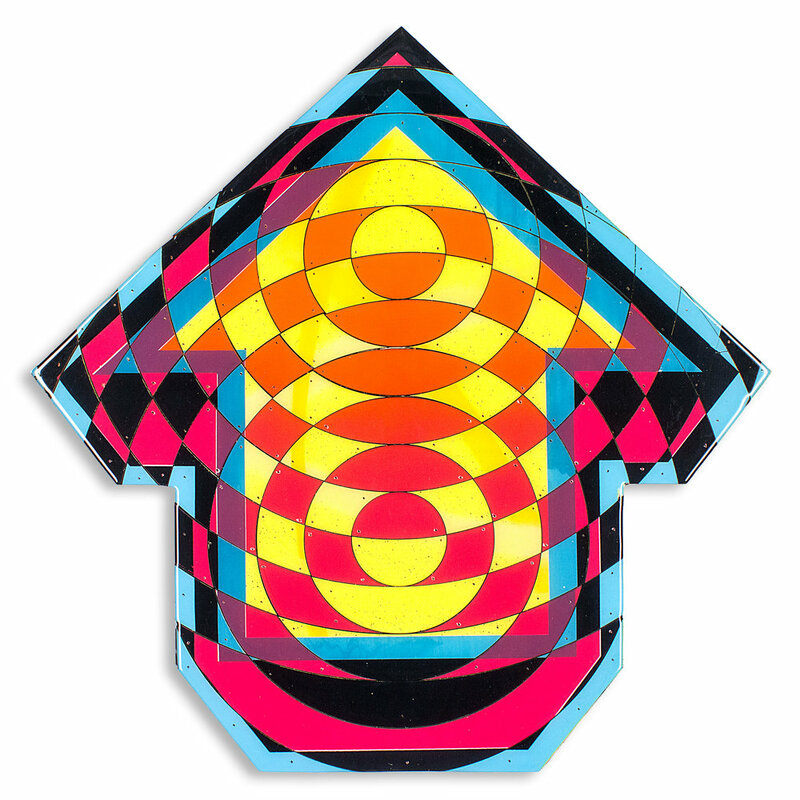 Tavar Zawacki is a California-born, Berlin-based contemporary artist. He is best known for three different styles of street works, his multi-layer, full color social and political stencils, colorful abstract arrow compositions, and large text-based painted murals. 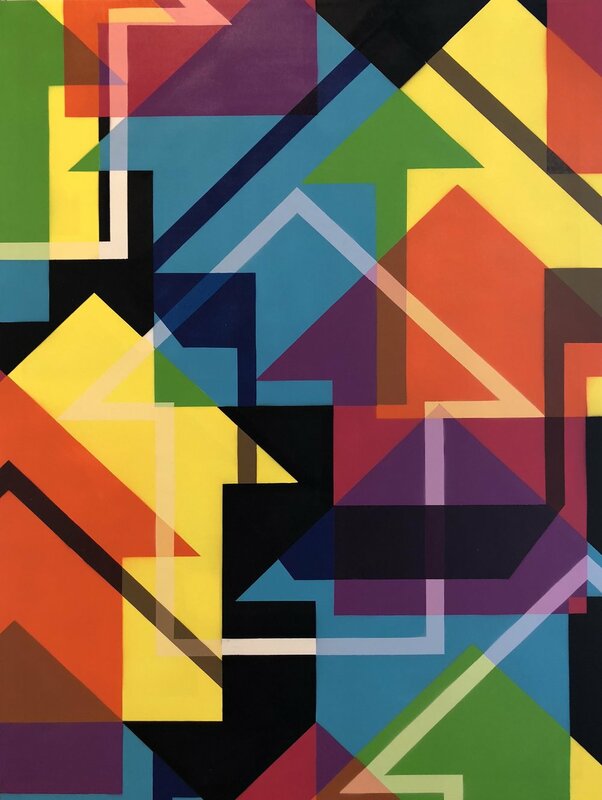 Tavar’s stencil and text-based artworks usually have a strong message or awareness of social, political, or international current events; while his abstract works are a visual language of shape, color, and form. 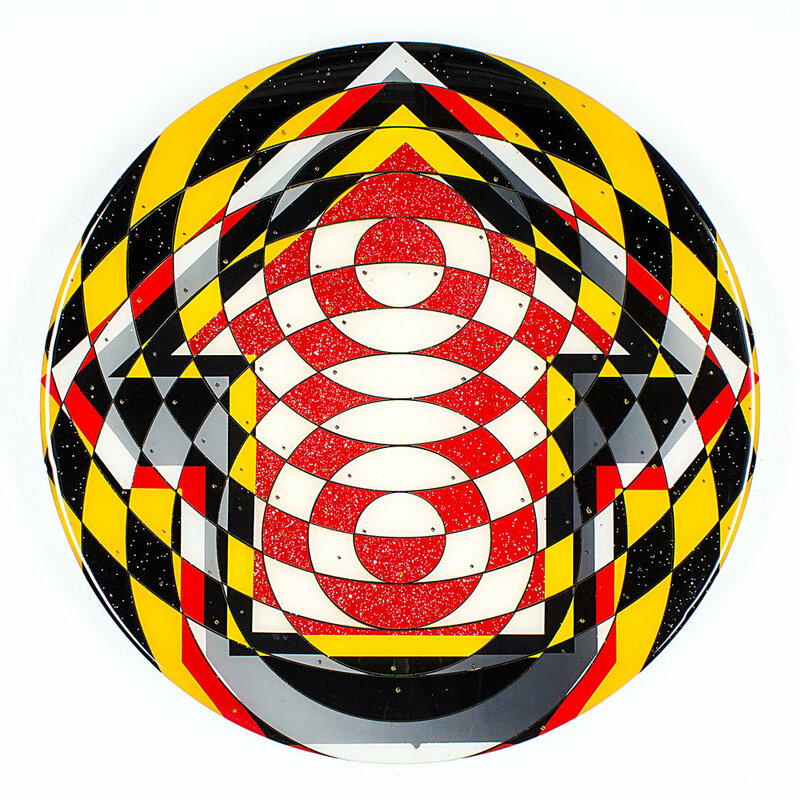 Tavar began painting graffiti in 1995 by tagging, “ABOVE” on freight trains in California. At the age of 19, he moved to Paris, France, where he started painting his trademark arrow icon pointing up.